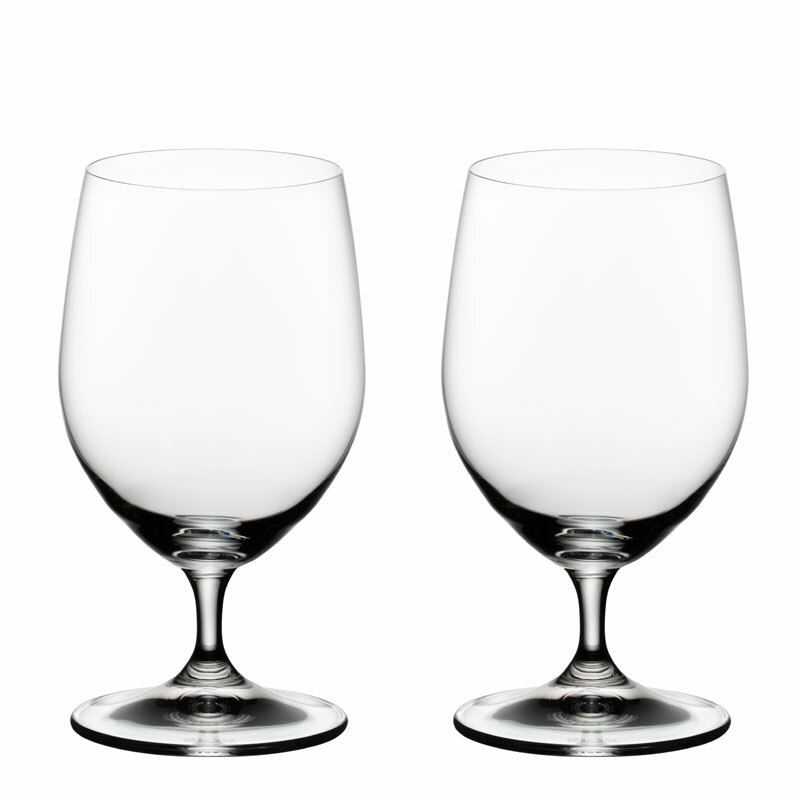 The Riedel Ouverture range is ideal for everyday use; the glasses are perfectly shaped and competitively prices. 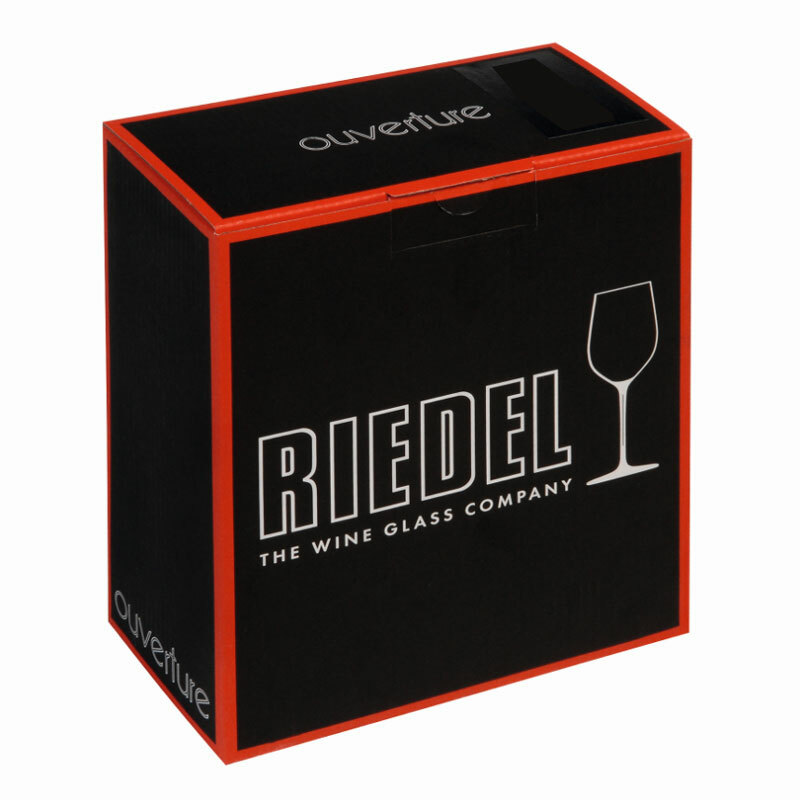 Ouverture is Riedel’s uncomplicated beginner series, ideal for users who appreciate good and reasonably priced wine. 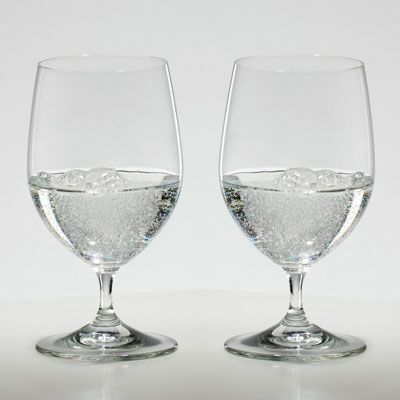 The range is made up of all-round drinking glasses, no specific grape varieties or wine-growing regions. Please Note: Same glass as Riedel Vinum Water Glass.